Spend your day playing exciting games with friends or family at River’s Edge! Enjoy the chance to win big as you have a great time with hundreds of electronic games at your disposal! 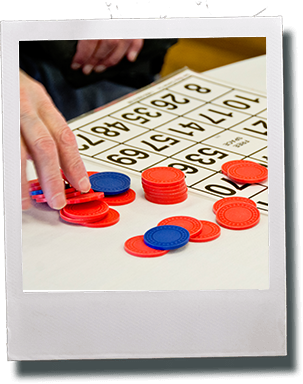 River’s Edge Bingo Barn is located in a county that has a constitutional amendment allowing for charity and non-profit electronic bingo. 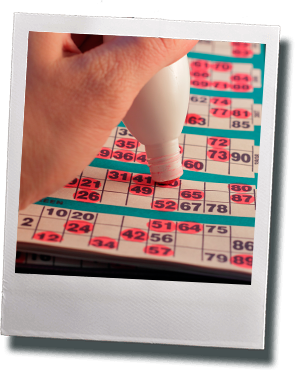 Our Bingo license is held by the YPAO (Young People’s Alliance for Youth Development) that currently runs a local school for at-risk youth, providing youth development programs, feeding programs, and similar efforts. 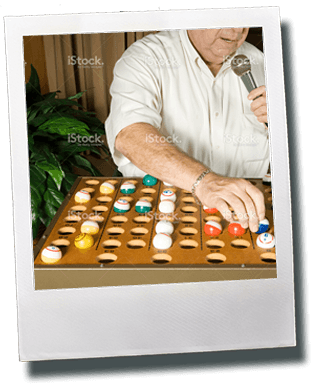 Copyright © 2017 River’s Edge Bingo Barn. All rights reserved.